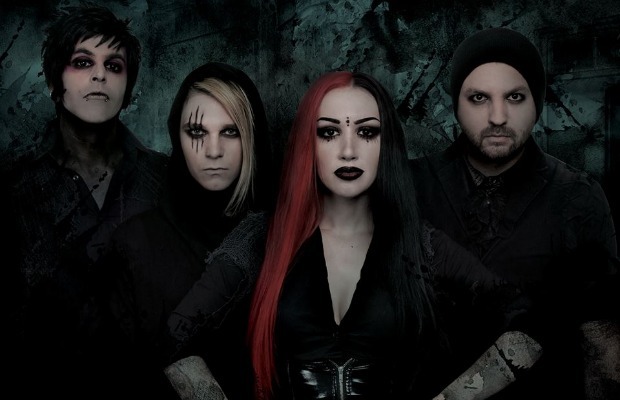 New Years Day have announced a brand new EP, Epidemic, which will be released on November 18 via Grey Area Records. (Obviously, the band have split with Century Media.) The five-song EP is available for pre-order now. 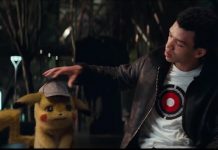 Additionally, the band have released a new song and music video for “Other Side.” Check out the new video below, and let us know your thoughts.